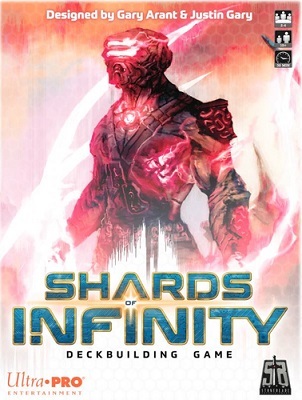 This game is in Shards of Infinity Series. 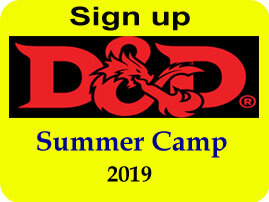 It's time to make a choice: Is it your fate to lead your people to victory or will you become the relic of some forgotten future? Choose wisely. 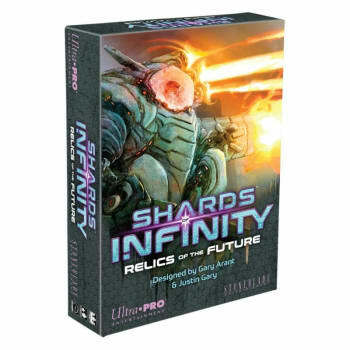 Shards of Infinity: Relics of the Future is the first expansion to the popular deck-building game, Shards of Infinity. This expansion includes powerful cards known as Relics that can only be leveraged by each of the leaders of the four factions when the player reaches 10 Mastery points. 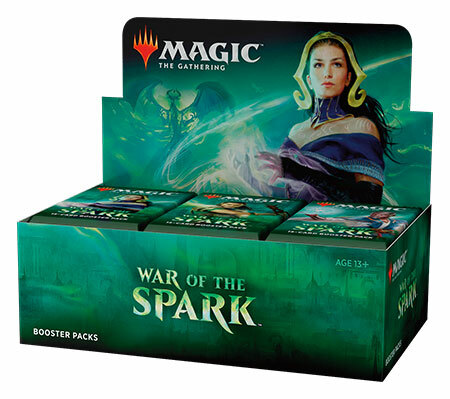 The set also includes cards that can be used by any player, but when matched with the player's designated faction leader, the card receives an additional effect!